Provide comfort for the family of Donna Slaats with a meaningful gesture of sympathy. Donna Jean (Curtis) Slaats, 84, of Cuba City, Wisconsin, passed away peacefully at Epione Pavilion in Cuba City on Saturday, December 22, 2018. Memorial Services will be at 11 a.m. Saturday, December 29, 2018, at the Cuba City United Methodist Church with Rev. Hee-Kwon Jung officiating. A private burial will be in St. Rose of Lima Cemetery in Cuba City. Friends may call from 9 to 10:45 a.m. Saturday at the church before the service. Casey Funeral Home & Cremation Services is in charge of arrangements. Donna was born on December 27, 1933, in her parents’ farmhouse in Georgetown, Wisconsin, the daughter of Frank and Estella J. (Simmons) Curtis. Soon the family moved to Cuba City where Donna and her two brothers and two sisters all attended school. Of course, during that time there wasn’t a lunch program at school, so the children walked home each day to eat. Donna worked for a neighbor for 5 cents doing household chores as a teenager. She graduated from Cuba City High School in 1951 in a class of twenty-eight students. While in college, she had various jobs such as working at the movie theater, dime store and canning factory. She graduated from Platteville State Teachers’ College in 1955, where the tuition was $25 per semester. That fall she secured a job in Janesville teaching fifth grade for three years. In 1958 Donna accepted a position in the Dubuque Community Schools, where she enjoyed a 37 ½ year career as an elementary teacher. On September 2, 1972, Donna married Guerdon Slaats at the Cuba City United Methodist Church. They enjoyed traveling and were avid sports fans and supportive community members in their 15 years together before Guerdon died on October 12, 1987. After the death of her husband, she continued her community spirit through various church activities, including teaching Sunday school, and also became a volunteer at the Dubuque Arboretum and Dubuque Historical Society. Upon her retirement in 1993, she continued these activities, regularly attended Dubuque retired teachers’ meetings, and enjoyed gardening, cooking, reading, traveling, shopping, music and photography. It was Donna’s driving passion to model a life of faith, hope and love for each of the students she came in contact with during her lifetime. Survivors include her sister-in-law, Nancy Curtis Larson, Sunrise Beach, Missouri; her husband’s family, the Slaats family, Betty Kuepers, Dickeyville, Julitta Rokusek, Dubuque, Merlin and Doris Slaats and Roger and Mary Slaats, Cuba City; and many special nieces and nephews. Besides her husband and parents, Donna was preceded in death by two sisters, Frances (Carl) Firulaff and Dorothy (Bill) Jones; two brothers, Lyle (Lenice) Curtis and Jim Curtis; and two brothers-in-law, Jerome Kuepers and John Rokusek. 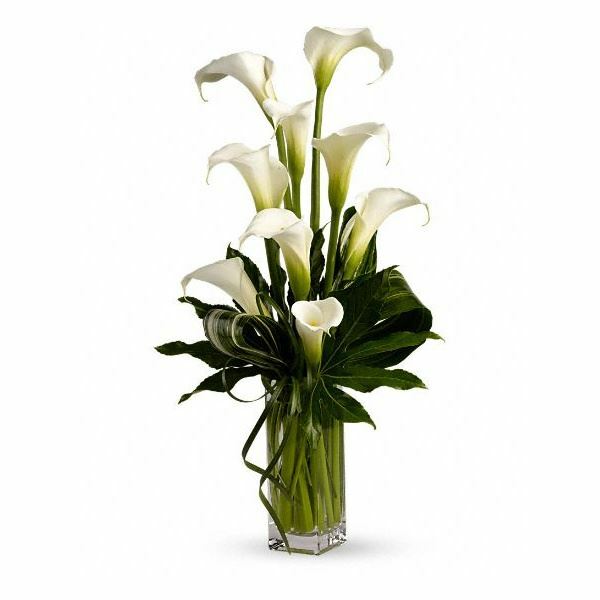 To send flowers in memory of Donna J. Slaats (Curtis), please visit our Heartfelt Sympathies Store. Love, The Sobecki Family (Jen, Norm, Sue) sent flowers to the family of Donna J. Slaats (Curtis). Our thoughts and prayers are with you this holiday season. May Donna Rest In Peace and watch over all of us with her dear sweet Guerdon. Love, The Sobecki Family (Jen, Norm, Sue) purchased flowers for the family of Donna Slaats.